Wolf Alice by Laura Allard Fleischl. 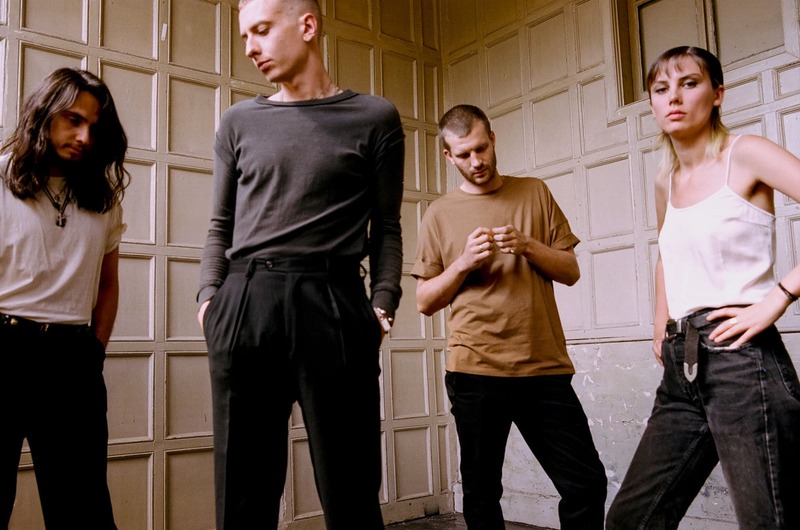 Wolf Alice have been taking the music world by storm these past couple of years and are now headlining festivals and playing sold out shows across Europe. We had a quick chat with bassist Theo to find out more about the band and what’s up. Theo, can you tell us a bit about the band and how this current line up firs met an ended up playing all together? Originally Wolf Alice was Ellie and Joff playing open mic nights / old peoples homes / anywhere and everywhere that’d have them. Playing as much as they did, they eventually developed a taste for a heavier sound, and after a mutual friend paired Joel and myself with Ellie and Joff, the Wolf Alice as we know today came to life. We’ve spent a good stint touring the UK to many sparsely populated venues until we by some stroke of luck landed ourselves a deal with the label Dirty Hit. A couple of EPs and albums later and we now find ourself here trying to find out how to make yet another record. The band’s been around for nearly a decade now and have rocketed to fame, what would you say is the ups and down of being a musician in this day and age? The internet’s helped democratise music in the sense that you can put your music out and have the chance to be heard globally without the bureaucracy of a record label. On the other hand, it’s increasingly difficult to subsidise getting to where you want to be, and it can be hard to balance work and touring, recording and affording to live and so on. We started while streaming and other digital platforms had established themselves as the norm, so in a way we only know what its like to be a musician in this manner. You mention above you used to play sparsely populated venues while you’re now headlining festivals and playing big shows – how has the journey to the top been? “The journey to the top” sounds like a bad rockumentary that I would probably love. It’s been amazing, it can be hard to focus yourself on enjoying that day or moment on tour or in the studio, but that is the best bit, actually getting to do music seems so far fetched when your eighteen. The journey overall has been amazing and life changing, without sounding too nostalgic after five beers. 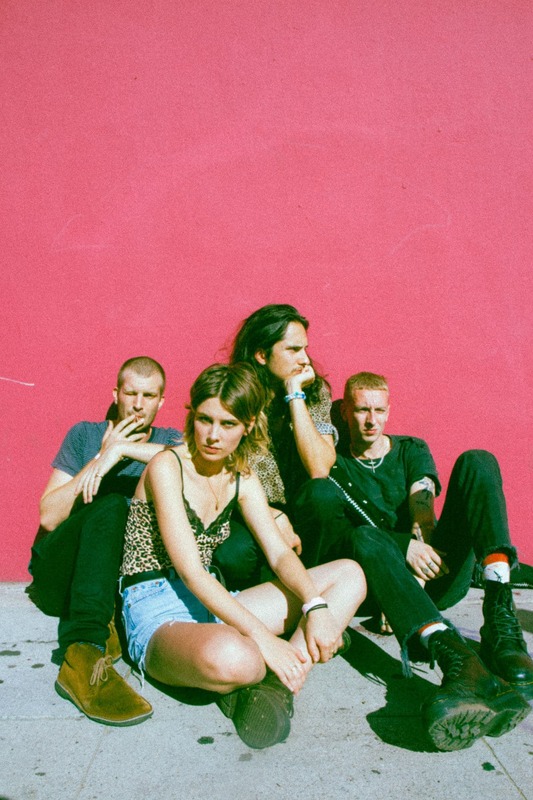 How does a day in the life of Wolf Alice look like? On tour its almost impossible to typify a day, one minute you can be headlining a sold out gig in Beijing and then on a Friday night, watch your sound engineer eat melted cheese through a wotsit, equally as enjoyable but very different. At home its likely gonna be the pub for me. I cant speak for the others but I dream in Guiness when I’ve been away for a while. You released your last album ‘Visions of a Life’ in 2017, is there a new one on the horizon?There will be a new album for sure, when it comes I have no idea and what it sounds like I’m very excited to find out too.